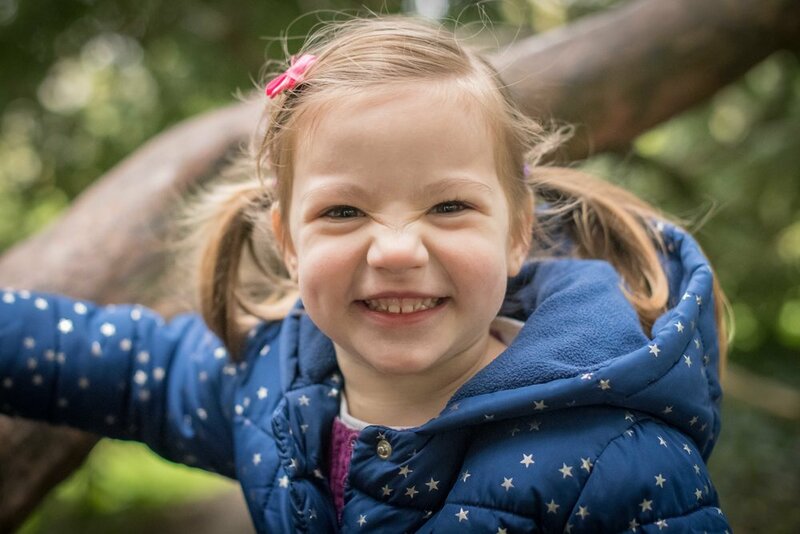 Yesterday I was over in Pittville Park for a 30 minute mini park shoot with Maisie and Jack. They were super fun, and as with all the little people I photograph, they had me running around after them for the duration of the photo shoot! It's always good fun though and by keeping things as natural as possible means the children can relax and enjoy themselves and are far less aware that they are having their photos taken.